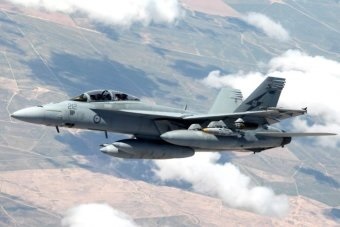 The United States has formally asked for Australian involvement in Syria. Honest History vice president had already posted this article on John Menadue’s Pearls and Irritations blog. Australia’s got form, of course. Australians with long enough memories will be smiling grimly [Broinowski writes] as the band strikes up again for the old song-and-dance routine, Mission Creep, nicely orchestrated to distract from noises offstage about travel rorts, captain’s picks, and climate change. This latest re-run stars Abbott in Iraq III, reviving Howard’s 2003 role in Iraq II, which he understudied when Menzies starred in Vietnam. All Australia’s undeclared wars since the 1960s have had the same plot, and all of them have been disastrous flops, yet our leaders expect the punters to rock up to the box office every time.